Welcome to Creekwood Collections at Chappelle, a neighbourhood that is perfectly situated for life. 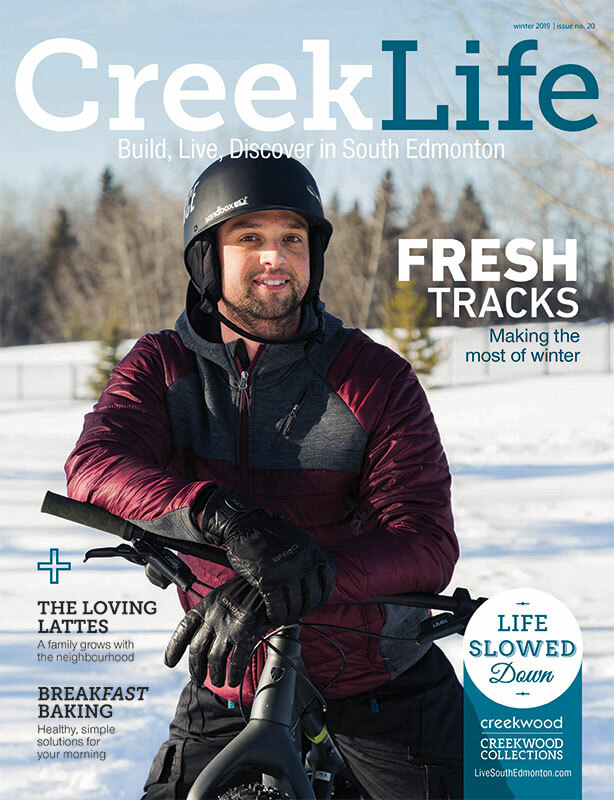 Located south of Ellerslie Road off 141 Street, Creekwood Collections at Chappelles is southwest Edmonton’s newest community. Whether you want to walk your kids to a brand new school, enjoy a stroll along the ravine, or enjoy a backyard BBQ with friends, make Creekwood Collections at Chappelle part of the future you’ve always dreamed of. Check out the latest issue of CreekLife to find out what’s new in Creekwood Collections at Chappelle! Donald R. Getty School NOW OPEN!